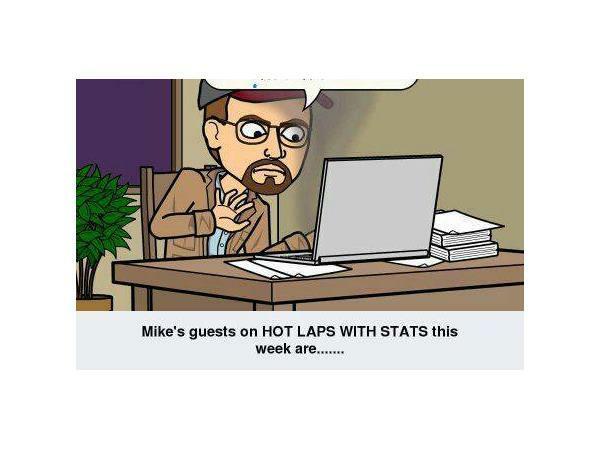 Join me, Mike Perricone and my Producer, Mr, Cj Sports, for another episode of HOT LAPS WITH STATS on THE 110 NATION SPORTS RADIO NETWORK this Friday, December 15, 2017, from 8-10 pm. 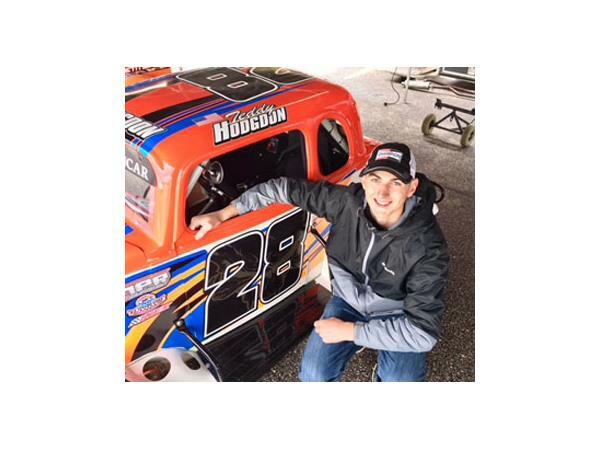 Our first guest will be Teddy Hodgdon from Stafford (Conn.) Springs Speedway. Teddy is especially eager for the 2018 season to begin. 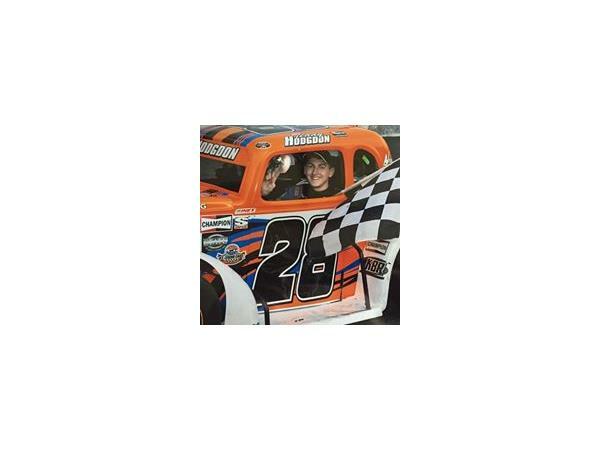 A successful Legend Division driver, the youngster is moving up to the SK Lights in 2018. 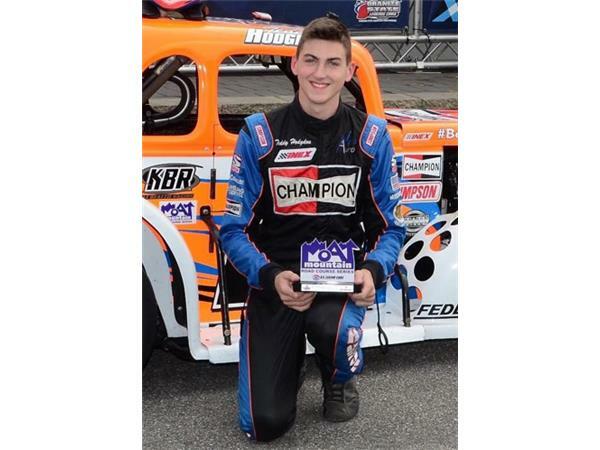 We will talk to Teddy about his career thus far and what he envisions in his racing future. 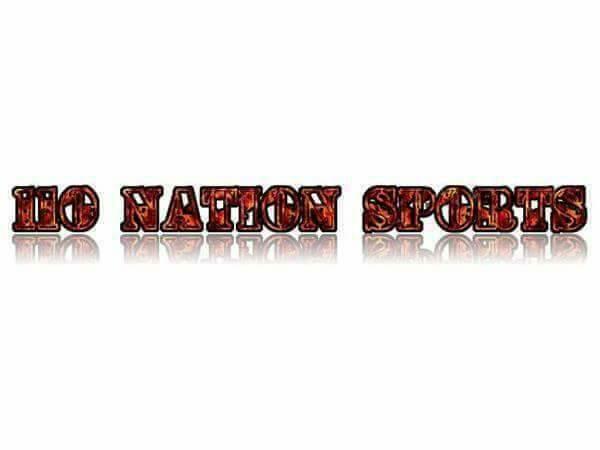 Our second hour is not yet settled, but we have invited two individuals. Please join us.